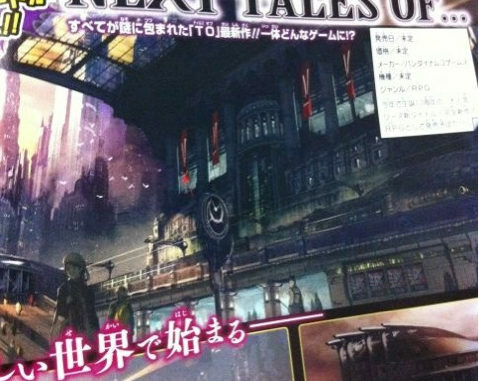 A scan for the Jump Magazine announcement of the Next Tales of game has finally been leaked, showing us some concept art of what seems to be modern and advanced cities for the upcoming game. 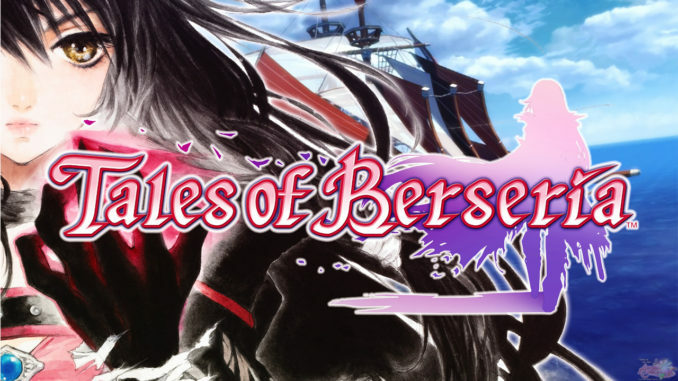 Personally, the style is reminiscent of both Tales of Xillia and Tales of Vesperia, though a little bit more advanced and modern. The said train-like structure is indeed present, and a lot of tall buildings and skyscrapers flood the cities. It's not that modernized, but it does seem more advanced than any previous Tales cities we've seen. 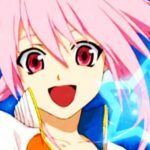 Also, looking at the art style, these are most probably by Daigo Okumura again. 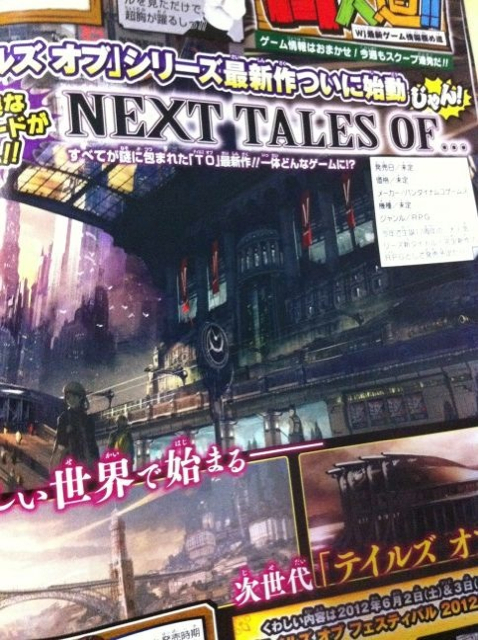 UPDATE: Could this be Xillia 2? When we really have nothing much yet on a game, you can expect a lot of speculation to pop up here and there. 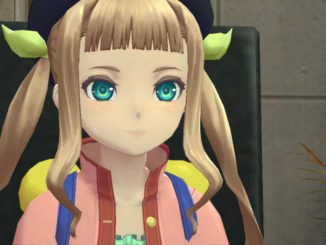 The most interesting one yet (Aside this from being jokingly called Tales of Fantasy as a pun on Final Fantasy) is that could this be Tales of Xillia 2? 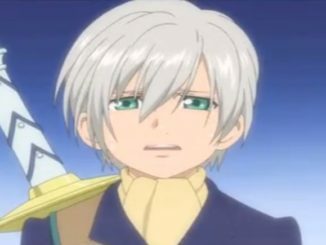 Or perhaps related in anyway to Xillia? But why are most speculators (mainly the Japanese) saying so? 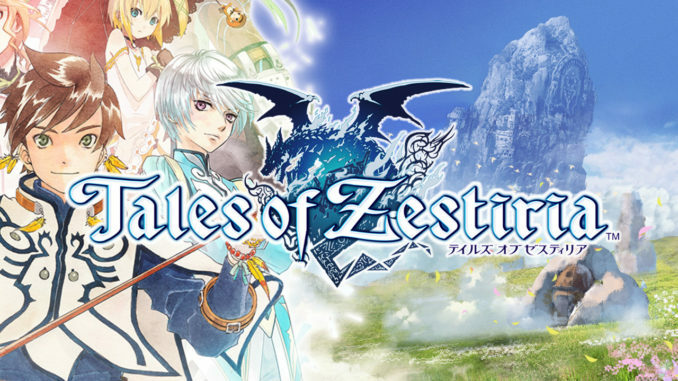 Mainly because the X in Xillia and the X used in the font for the Next Tales of are quite identical. That doesn't really explain why it's not as similar as the rest of the font, but you know.